New plans are presentend this year. 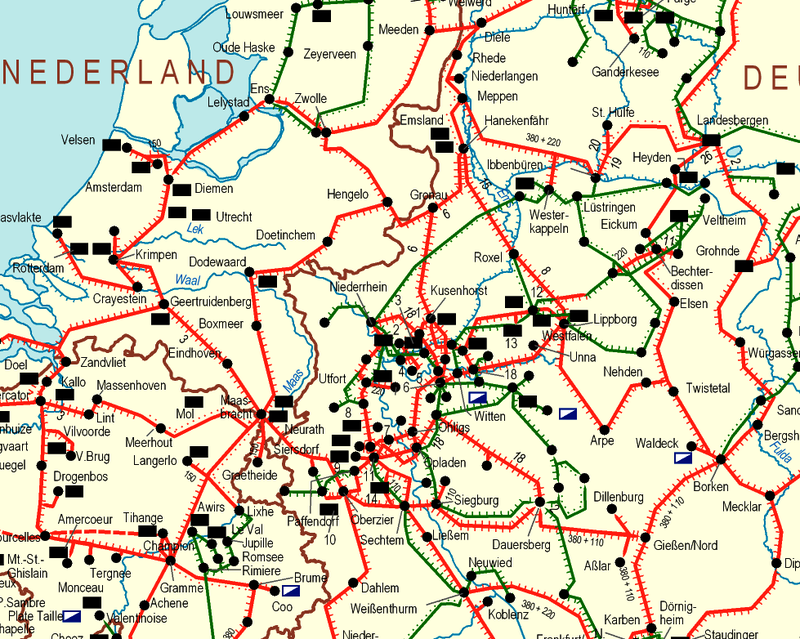 The 2011 plans focus on the importance of the grid and the connections to the national electricity grids. 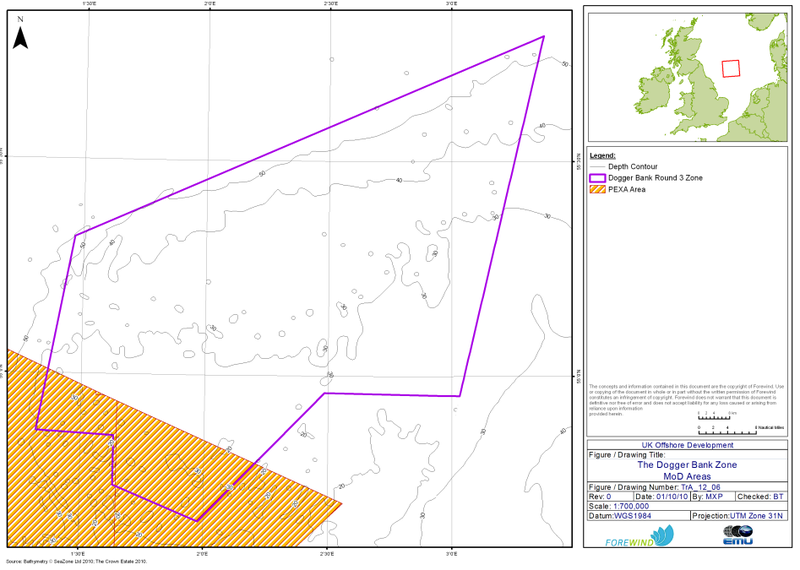 The 2011 plans concentrate more on the areas where windenergy can be obtained at a low price (Shetlands and Scotland). It is expected that in the future subsidizing of windenergy will be reduced. More and more off-shore and onshore windenergy is comming online. 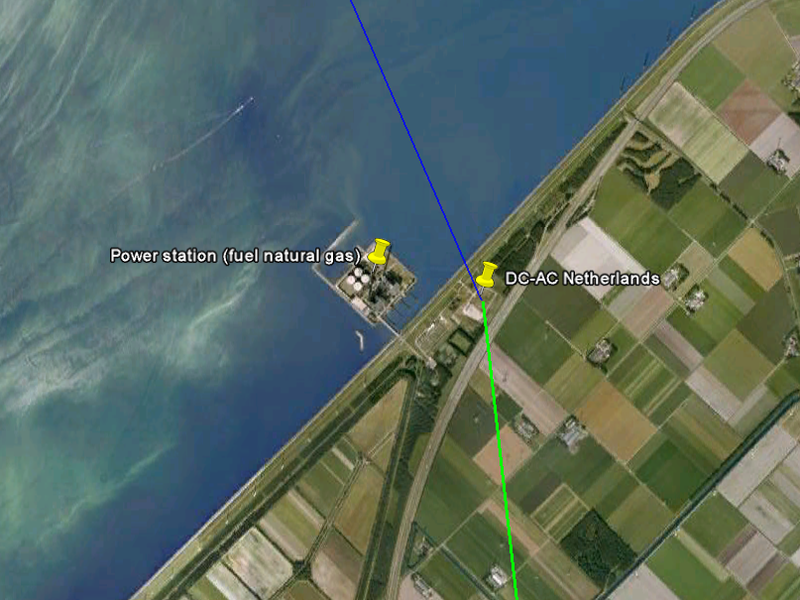 Is is expected that electricity from wind can compete with other source of electricity. 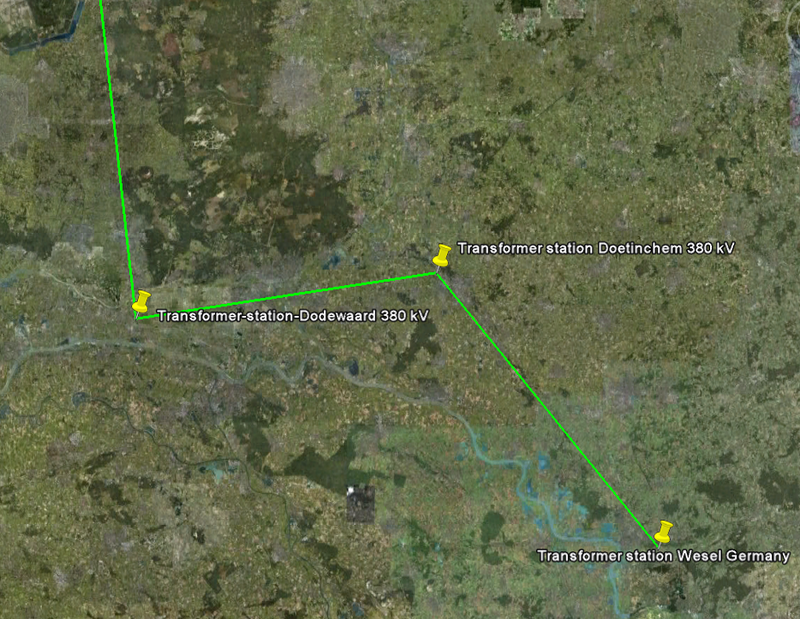 Windturbines in areas with strong winds can produce windpower without the generous governments. 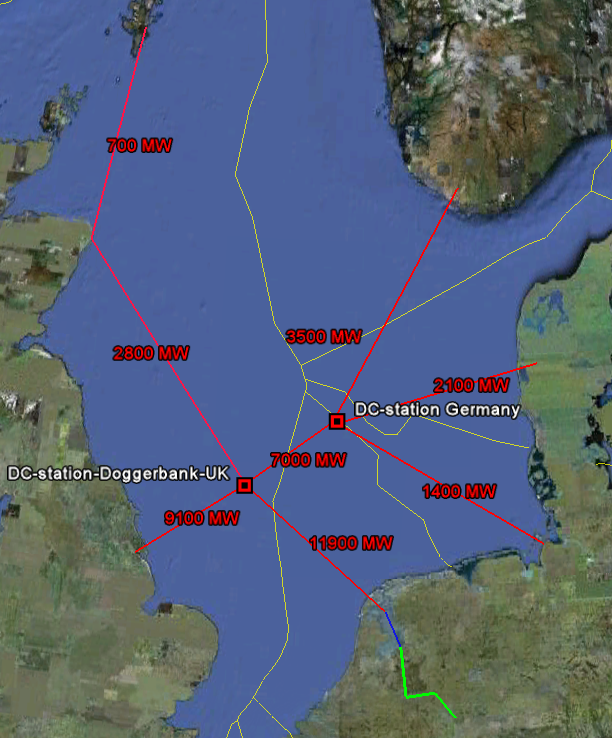 The Dogger Bank network uses wind power, hydropower and gaspower as the main electricity generators. 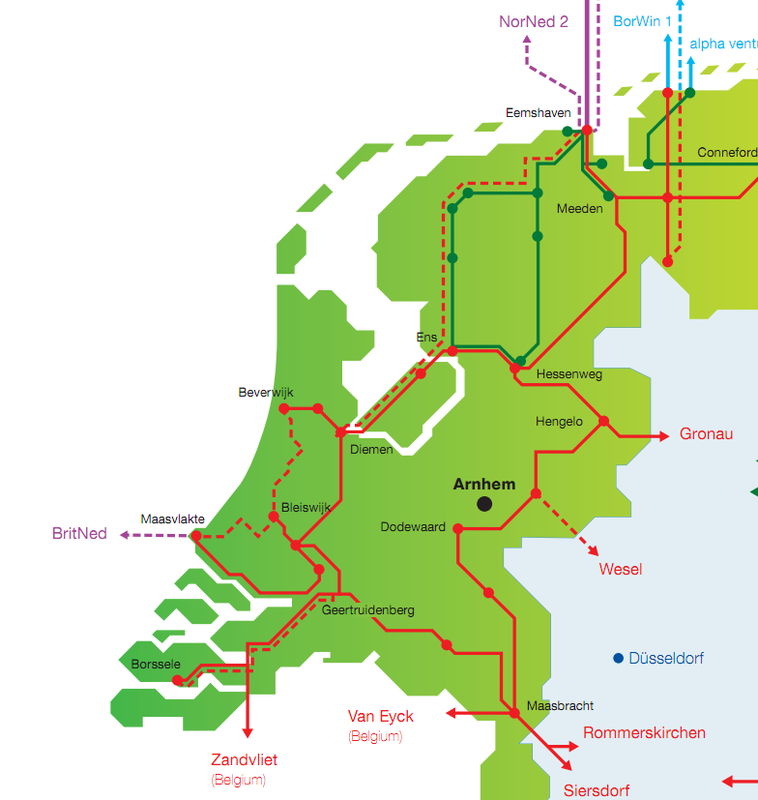 Most infrastructure from the national grids is already there. Now is the time to get the best of it. 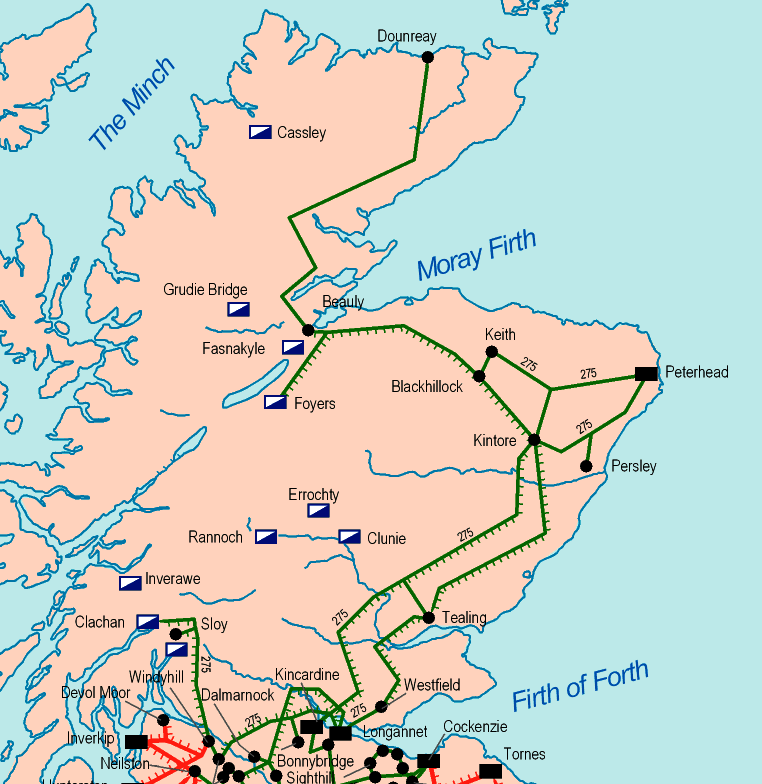 The old january 2009 plans. HV-DC cable capacity are derived from multiple 700 MW single lines. 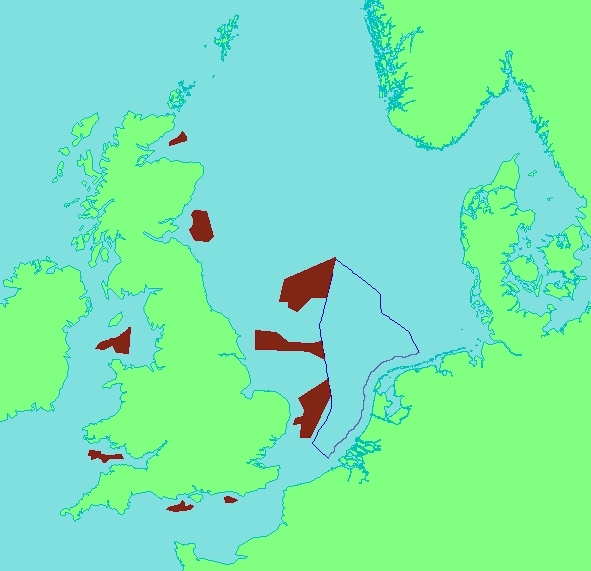 Yellow line are the Exclusieve Economic Zones (EEZ; UNCLOS:Law of the sea) in the North Sea. Calculations of optimum line capacity should be performed. 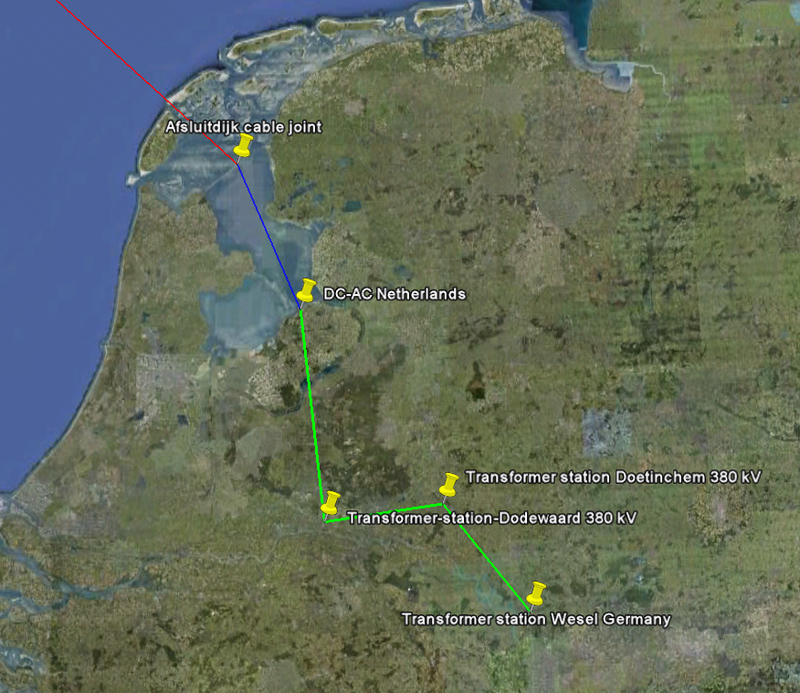 The cable can be joined from the Waddensea towards the IJsselmeer (Lake IJssel, average depth 4 meter) on the dyke (Afsluitdijk; Closure Dyke). 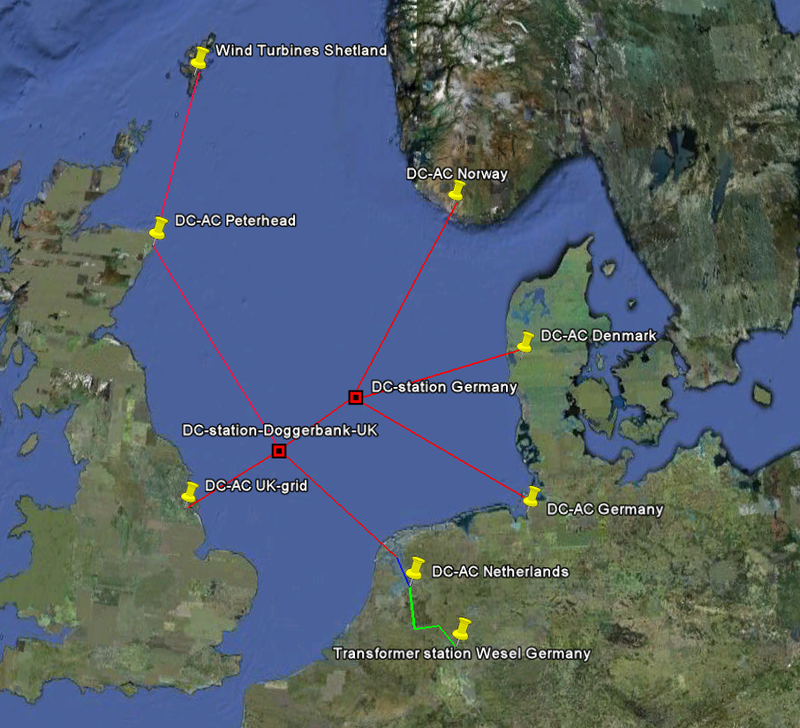 Links to specific sites from United Kingdom, England, Scotland, Norway, Denmark, Germany and The Netherlands. 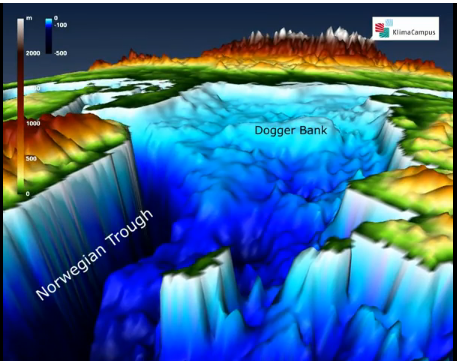 Tennet vision on local network at sea. 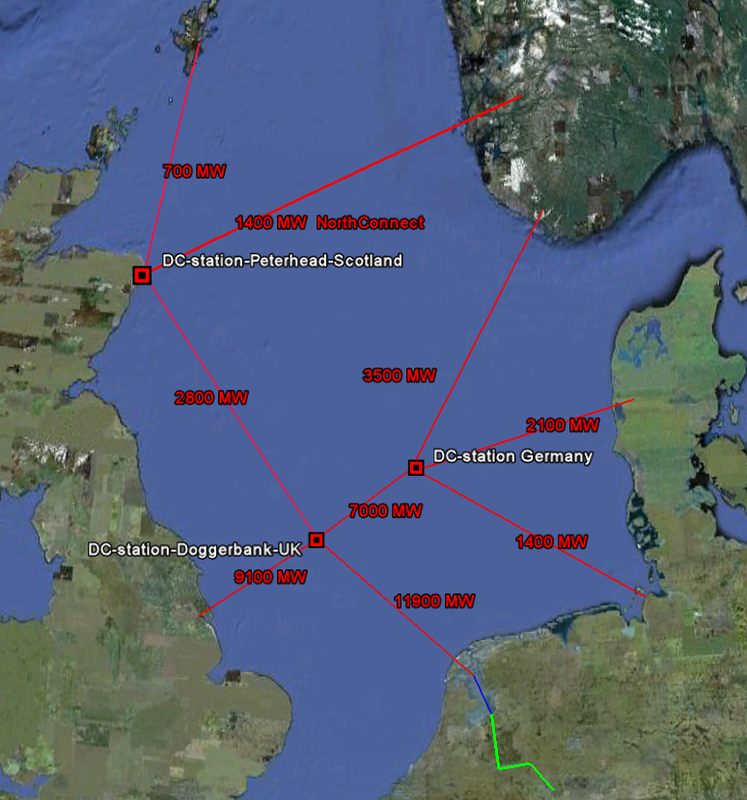 Connecting the government plans to get 6000 MW from offshore windpower. 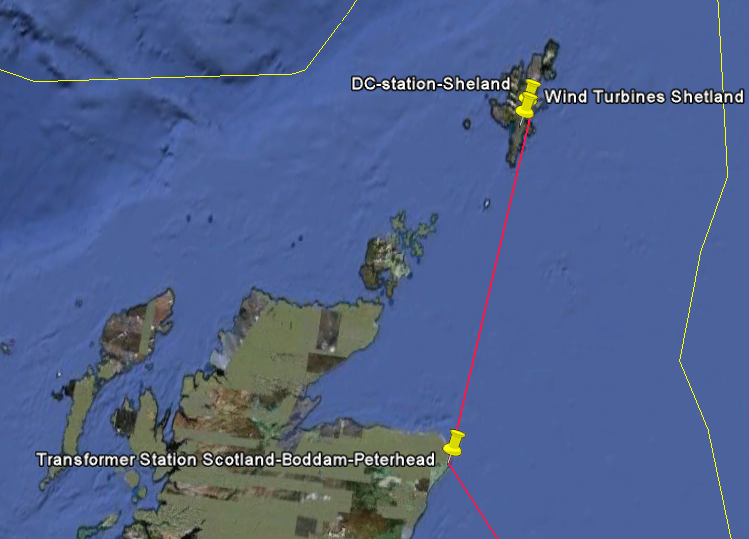 Comment: the total windfarm capacity at the island of Shetland should be extended to 1000 MW in order to get contineous 700 MW through the HV-DC line. 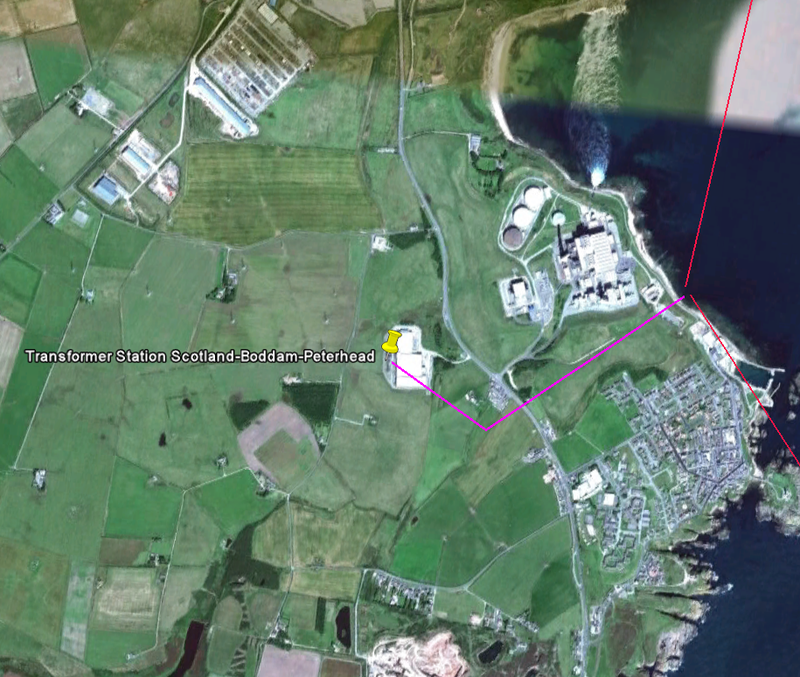 The rest of the capacity can be use with smart grid applications on the island itself. Within a few years New Zealand can be 100 % renewable for electricity generation. 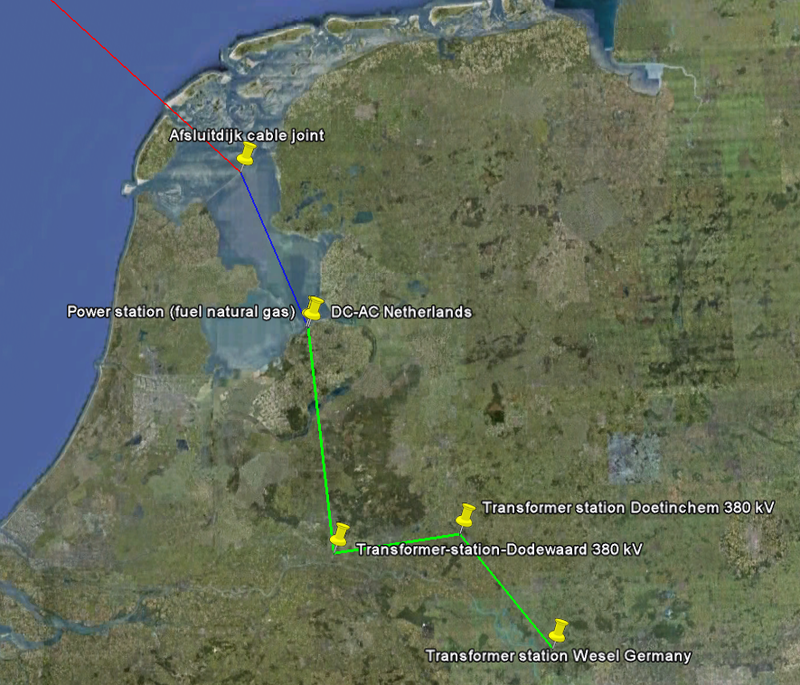 Windpower and hydropower will make a perfect match. New Zealand has excelent wind conditions. New Zealand wind farms have an average annual capacity factor of 41%. Tararua Wind Farm in the Manawatu operates at around 46%. 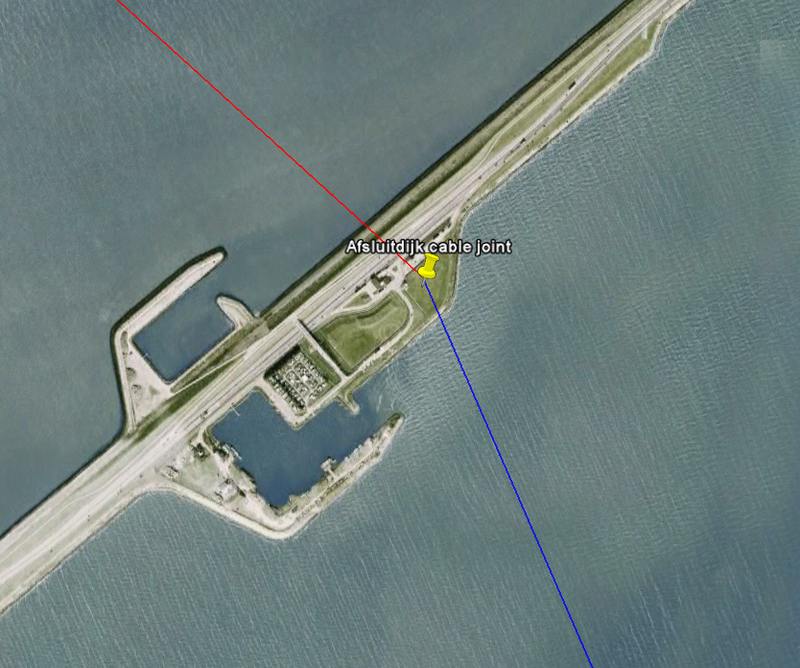 Watch what is happening here in the future. 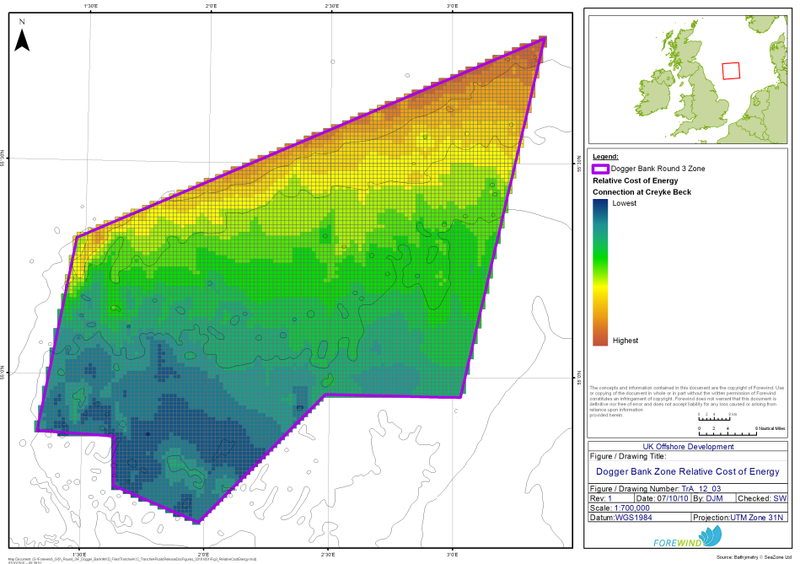 Bathymetry countour of the Dogger Bank. 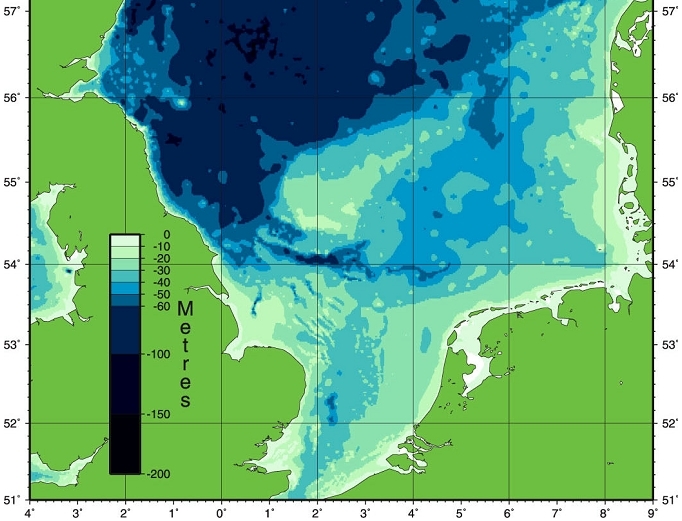 Notice the shallow area of the Dogger Bank. 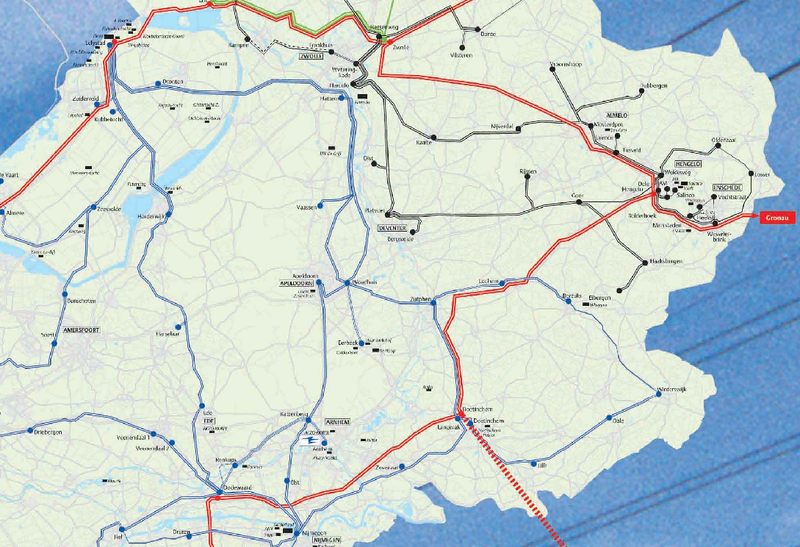 Shape files (GIS Geographic Informatation System) with Round-3 zones from `The Crown Estate and dutch EEZ from Rijkswaterstaat Noordzee. The relative cost of windenergy is proportional the bottom depth (charts below). Steel monopile have depth limitations but can be used for shallow waters. Therefore the shallow waters with high winds are the most profitable. All credits to organisations and persons of whom information is used. This site is independent of organisation. List of credits: Tennet , Statnett , Viking Energy , The Crown Estate , Forewind , KNMI , KlimaCampus Hamburg .